The repeated line for this post…”just look at the headboard”….. I featured a baby crib in an early post by Italian Design Firm Savio Firmino. 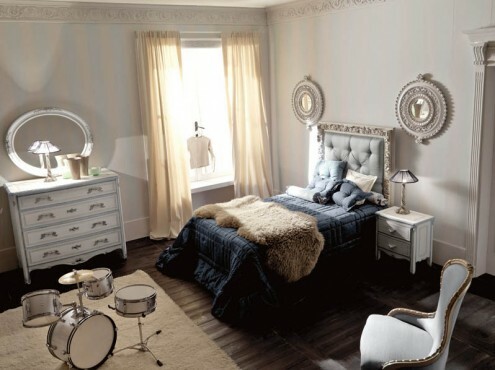 Their bedrooms are just a breathtaking. Ultra glamorous and absolutely fabulous…..